Dr. Byrne, MD is a practicing OBGYN (Obstetrician & Gynecologist) in San Jose, CA. Dr. Byrne graduated from Loyola University Chicago Stritch School of Medicine in 1991 and has been in practice for 27 years. He completed a residency at Lac Usc Medical Center. Dr. Byrne also specializes in Maternal & Fetal Medicine. He currently practices at Santa Clara Valley Medical Center Obstetrics & Gynecology and is affiliated with Santa Clara Valley Medical Center. 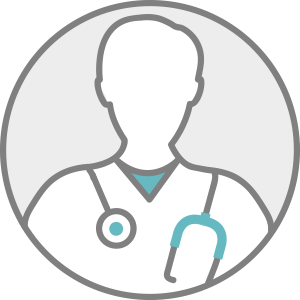 Dr. Byrne accepts multiple insurance plans including Aetna, Medicare, and Cigna. Dr. Byrne is board certified in Obstetrics and Gynecology. Dr. Byrne also practices at Santa Clara Maternal/Fetl Medcn. in San Jose, CA.